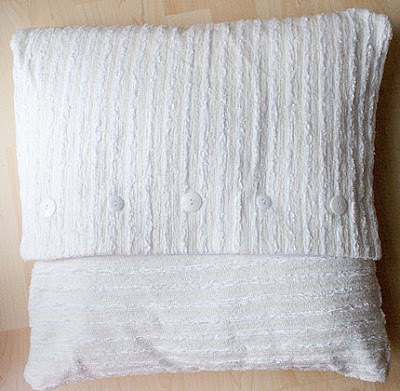 The fabric I bought yesterday - it's chenille stripes in cream/ white. 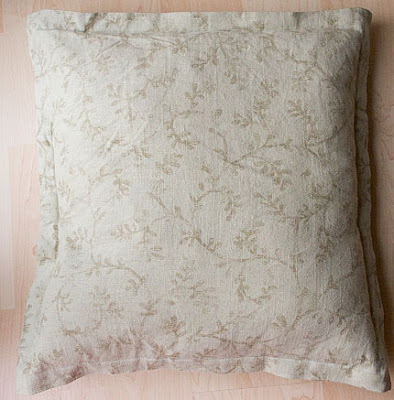 Pale green linen with light brown pattern. Love this fabric - and it was only £1.25 a metre! 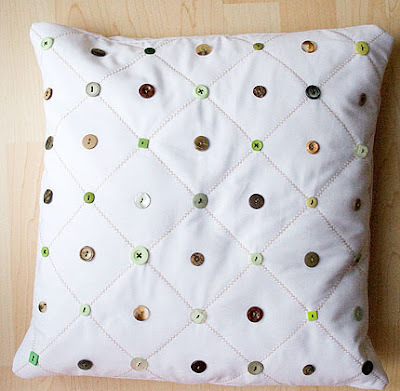 Slightly smaller with caramel coloured zig-zag quilting and a bunch of brown and green buttons. I made the front ages ago but put it together properly with a back yesterday.